Ellie Goulding, Laura Dern and America's First Lady Melania Trump heartbroken by blaze. 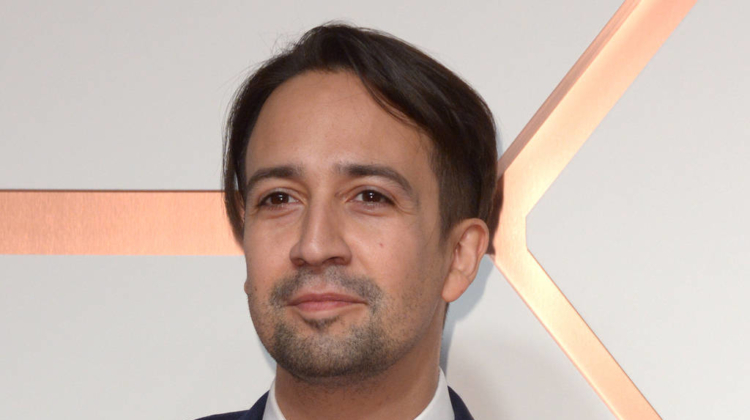 – EN Showbiz – Lin-Manuel Miranda is “heartsick” after learning the famed Notre Dame Cathedral in Paris, France has gone up in smoke. A massive blaze broke out at the historic site on Monday evening (15Apr19), engulfing the roof of the 12th century monument and causing part of its spire to collapse as firefighters struggled to contain the flames. No deaths have been reported to date, and the origin of the fire is unknown, although reports suggest it could be linked to renovations being carried out on the building. 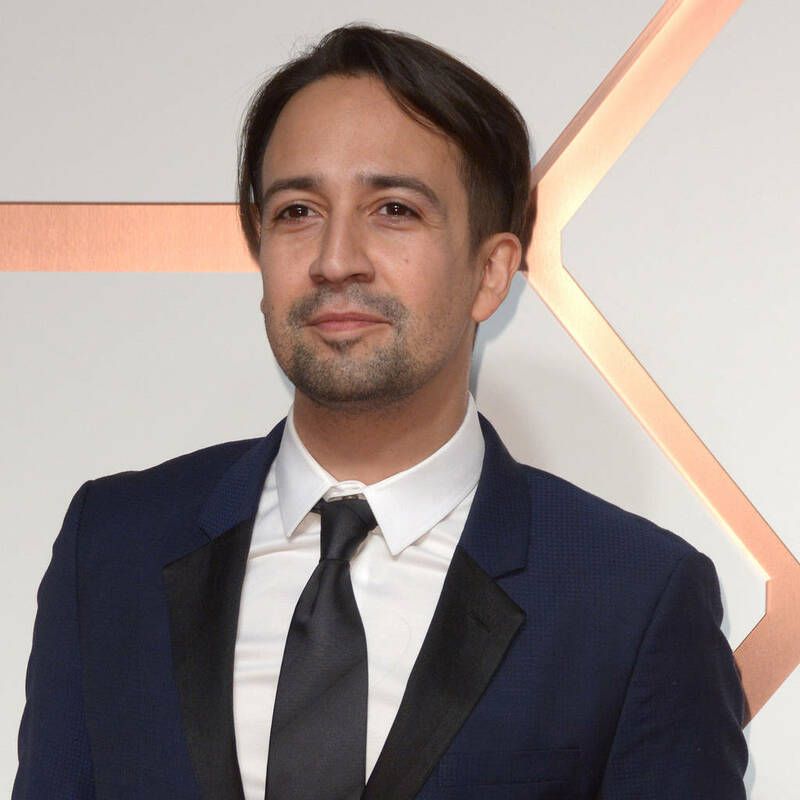 The Mary Poppins Returns star was among those stunned by news footage of the huge fire, and he took to Twitter to express his sadness. 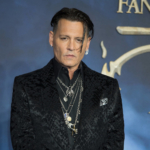 “Standing here next to you, heartsick for Notre Dame…,” he wrote, while British actor and DJ Idris Elba also shared his disbelief from California, after making his performance debut at the Coachella music festival over the weekend (13-14Apr19). “I cannot believe what’s happening to Notre Dame,” he tweeted. Mandy Moore and former Fifth Harmony star Ally Brooke were among the other stars reacting to the shocking footage online as the drama unfolded. Meanwhile, French President Emmanuel Macron postponed the TV broadcast of a pre-recorded speech to the nation as a result of the ongoing Notre Dame blaze.